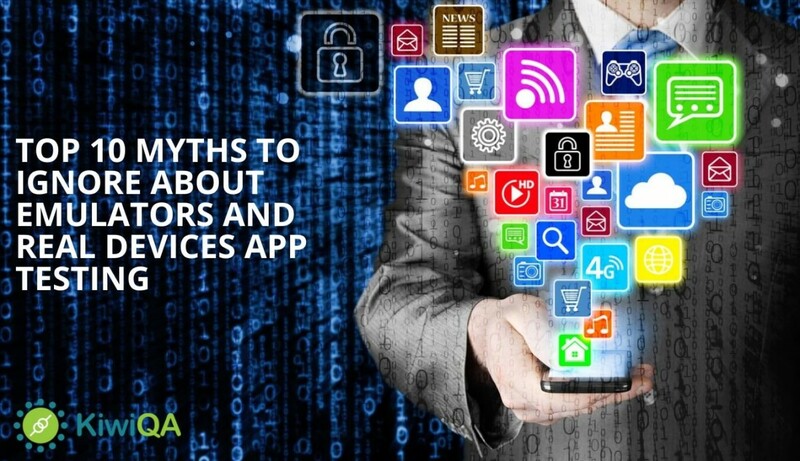 Different companies, as well as developers associated with the IT landscape, rely on the use of performance testing tools. Locust and JMeter are commonly used and highly functional performance testing tools which can be found in the present market. 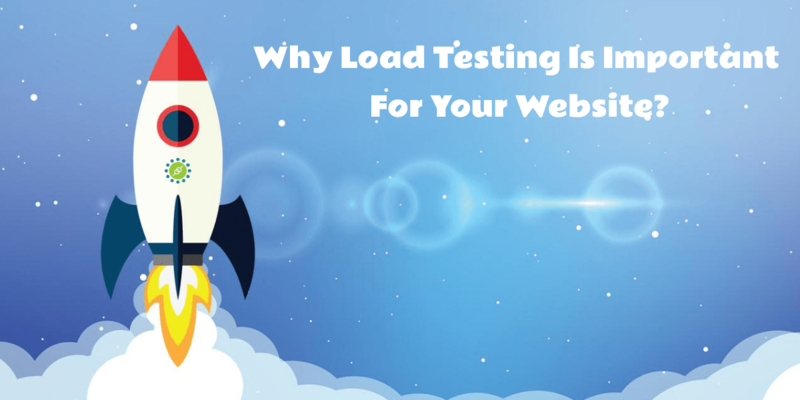 Let us explore the comparison between these tools on the grounds of various criteria that can provide viable insights into the reasons for which JMeter can be accounted as a better choice than Locust for various unique load testing cases as well as specific performance test cases. 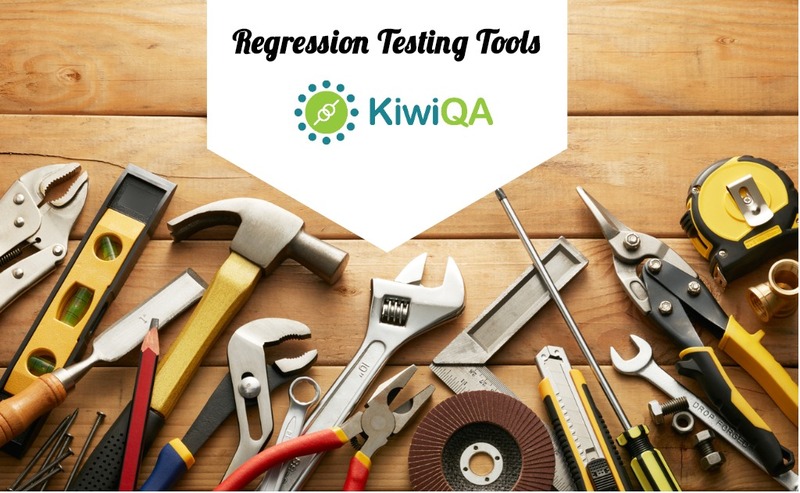 It is evident that the beginning of the comparison should be started with an introduction to these two performance testing tools for a better understanding of the following discussion. 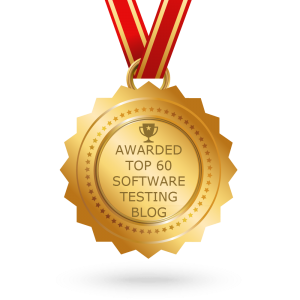 JMeter has been considered as one of the unique and competent performance testing frameworks along with a long list of versions in the past that dates back 20 years. JMeter is written completely in Java language and was initially directed towards the performance of load testing in the case of FTP and Web applications. In the present times, JMeter could be used for supposedly all applications and protocols by allowing users to create tests through a compatible desktop application. On the contrary, Locust is based on Python language and has arrived on the performance testing landscape in the last five to six years. Performance scripts are written in Python language completely, and it also provides the function of ‘test as a code.’ The formidable advantage of Locust that has enabled its large scale adoption in the IT community includes its scalability that is supported by its implementation that is considerably dependent on events. Now that the introduction to both JMeter and Locust testing tools have been outlined, it would be reasonable to focus on the various determinants that can be utilized for comparing these two tools. 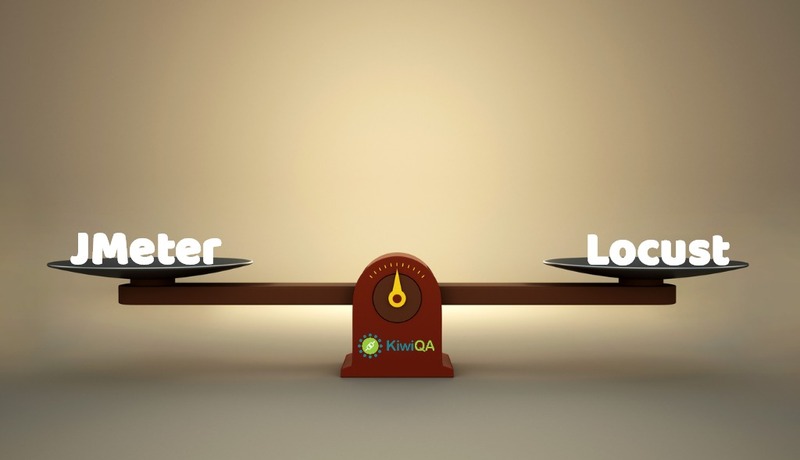 The first tenet taken for comparison of JMeter and Locust refers to load test creation and maintenance. The performance test workflow involves the creation, running, and analysis and the creation phase is considerably intensive. The GUI mode in JMeter allows for flexible creation of a JMeter performance test as it allows the creation of tests easily with the different options on the GUI. Furthermore, it also provides a non-GUI mode that can be used for writing code in Java to create performance tests. However, Locust requires programming knowledge in Python because it is completely dependent on coding for the creation of performance tests. 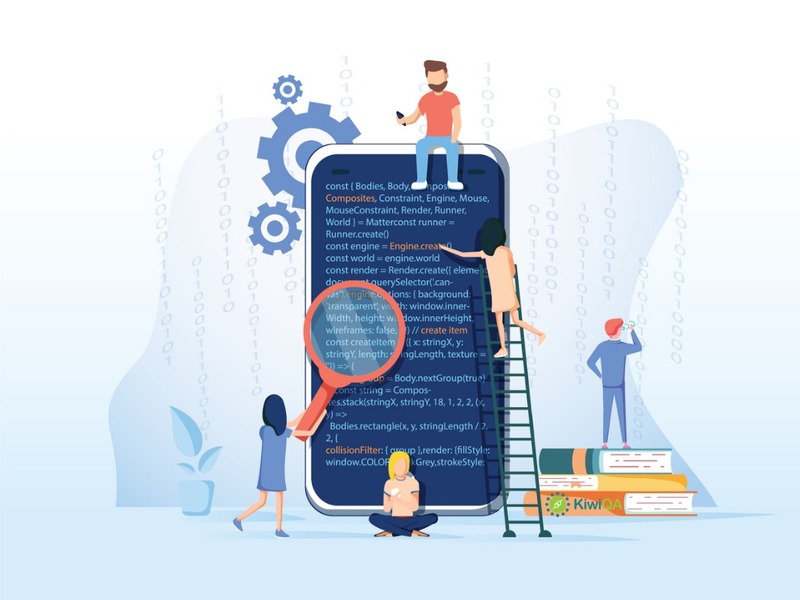 Performance testing tools should allow the opportunity for involvement of multiple users to accomplish the testing objectives. The number of concurrent users that can be involved by a tool is determined by the requirements of resources for each user in the load testing. The approaches for dealing with machine resources are considerably different for JMeter and Locust with the former having a thread based model that creates unique threads for each user. Locust relies on distinct user simulation models. In this aspect, Locust tends to perform better than JMeter as threading could require a considerable amount of resources while the event and async approach followed in Locust allow for flexible simulation of multiple users concurrently on a single machine. 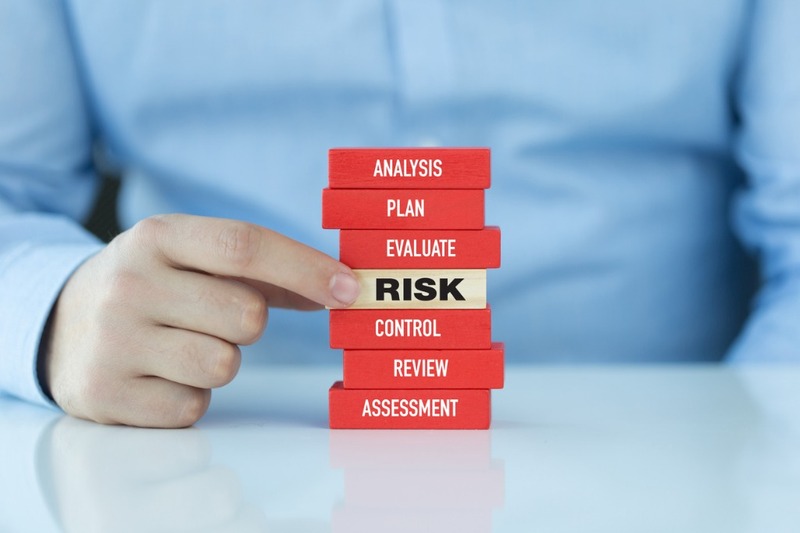 The licensing of a performance tool is essential to estimate the costs that are required for using the tool and other costs that would be associated with their use. If a tool is found to be open source, then any goal can be accomplished without having to make additional payments. It is evident that JMeter and Locust are associated with permissive software license and can be used freely without any restrictions on their usage. The licensing of JMeter is Apache License 2.0 and Locust has a MID license that ensures both tools to be open source and easily accessible. The implications of supported protocols in the case of performance testing tool comparison could be identified clearly in need for using the same tool for executing performance tests in the case of different parts of the system. If additional tools are required for testing various protocols, then the costs could increase substantially, and hence the facility of supported protocols can ease the selection of a performance testing tool. JMeter is accompanied by a diverse range of built-in functions alongside third-party plugins for ensuring that performance tests for various protocols can be created in a single place. JMeter does not require coding for different protocols and databases such as LDAP, FTP, SMTP, JDBC, and various other instances. On the contrary, Locust requires considerable experience in Python programming for testing various protocols because of the need for creating custom Python functions to expand the default functionality of Locust, i.e., HTTP web based testing. 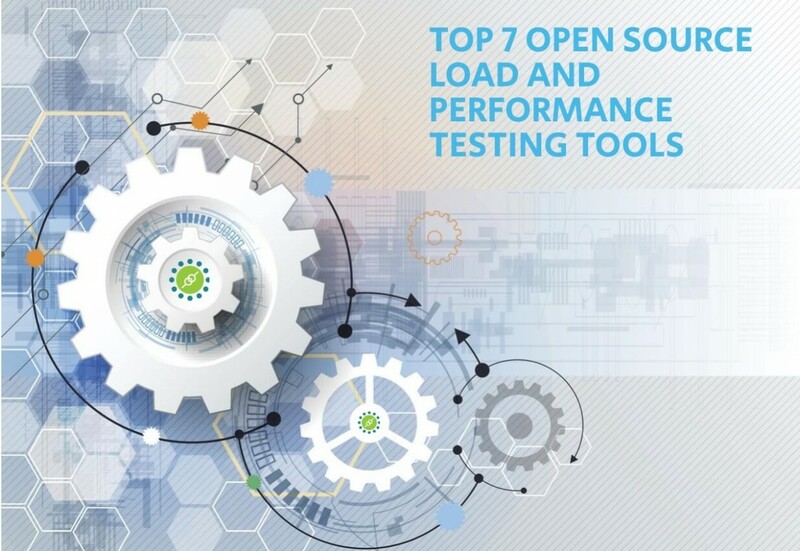 The recommended tool for performance testing would be JMeter as it provides flexibility even for beginners in performance testing through its GUI for performance test creation as well as the opportunity for accessing different supported protocols. It allows diverse performance testing options without the need for additional programming fluency in Python language.